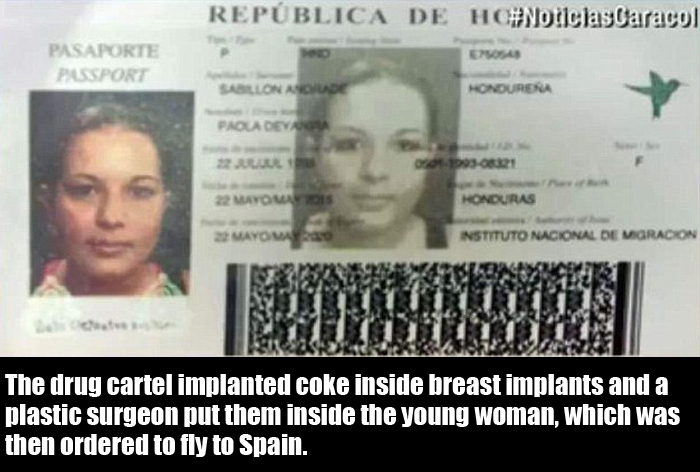 This 22 year old woman tried to use her breast implants to smuggle 3 pounds of cocaine. 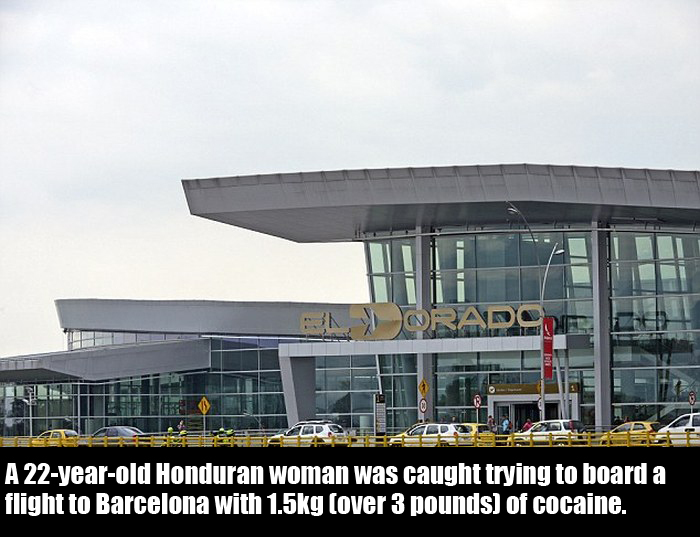 As you can imagine, it didn't end well. 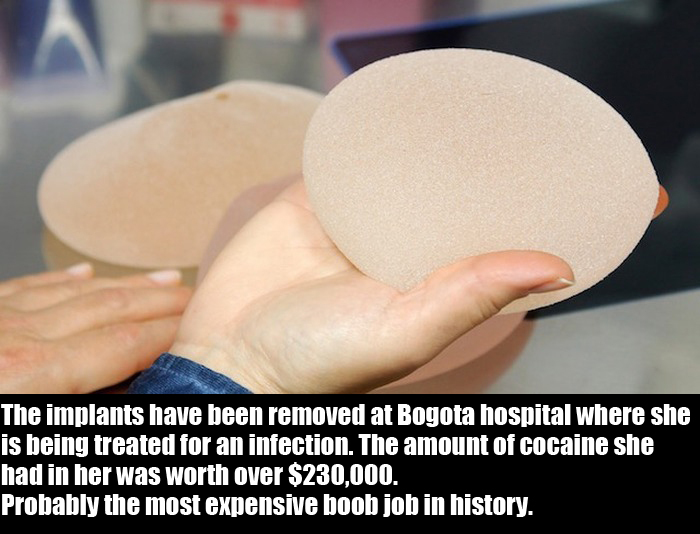 2 responses to "Woman Uses Her Breast Implants To Try And Smuggle Cocaine (5 pics)"
Truly an extraordinary expansion. I have perused this brilliant post. A debt of gratitude is in order for sharing data about it. I truly like that. Much obliged so parcel for your assemble. Charlotte Gaskell Thanks For sharing this Superb article.I use this Article to show my assignment in college.it is useful For me Great Work.